The Northwest Wisconsin Regional Economic Development Fund, Inc. (NWREDF) awarded funding to help Stone Lake Hardware reopen its doors to the public after Paul Manka and Michael Bogenschneider purchased the business in the Spring of 2018. In 2015, Manka and Bogenschneider purchased Stone Lake Lumber and aggressively increased sales revenue and receipts year over year and maintained strong profits. By focusing on customer service, good prices, and quality products, they have grown Stone Lake Lumber into a very profitable and growth focused business. Seeking a greater opportunity for the contractors and weekend warriors alike, Manka and Bogenschneider purchased the hardware property as an expansion to offer a full entourage of hardware offerings (in addition to their lumber yard offerings). Stone Lake Hardware will be a one stop shop for paint and paint supplies, and a supplier of Do-It-Best and Hardware Hank retail inventory and equipment. Manka and Bogenschneider have both spent their career in the lumber and hardware industry, as they were both employed by Menards for many years. They have a strong understanding of the business model, a diversified product line that services contractors and do-it-yourself residents alike and provide local service that seeks to serve the community and its customers. Stone Lake Hardware is located in the Heart of Wisconsin’s Vacationland at the Southwest Gateway into the Chippewa Flowage and Hayward, Wisconsin. Stone Lake Hardware will offer a complete hardware product line to the Vacationland Builder, from Cabins to Castles, Contractors to Do-it-yourself Customers. Stone Lake Hardware combines high quality hardware products and paints and will strive to use Wisconsin suppliers and vendors whenever possible but is primarily focused on both Do-It-Best and Hardware Hank as lead vendors. 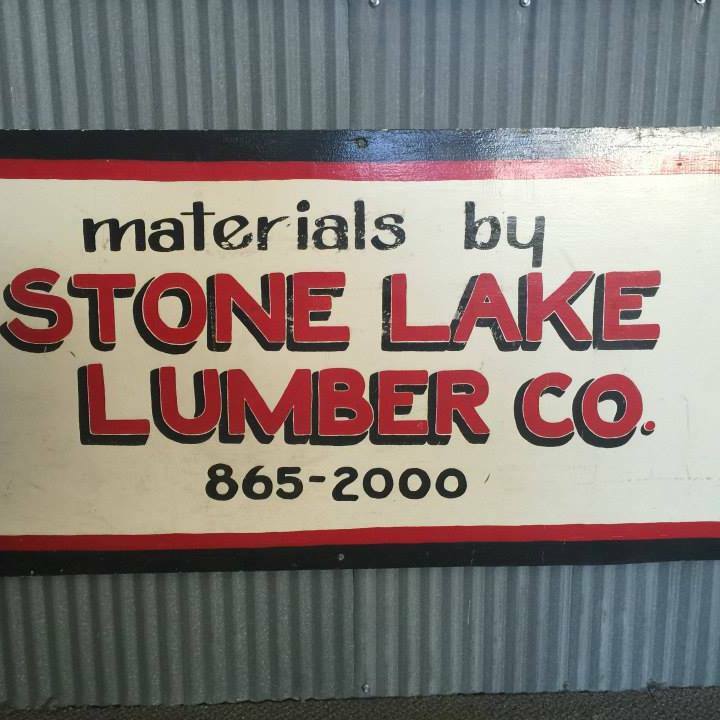 Stone Lake Lumber prides itself in offering home owners, and builders alike the best products and services, all leveraged upon a combined 40 plus years of Manka and Bogenschneider’s industry experience. NWREDF revolving loan funding provided the critical gap financing to complete Stone Lake Hardware’s purchase of needed inventory to open its doors. This project helped create 4 full time jobs in Stone Lake, Wisconsin. To see if your business would qualify for a startup, transition or expansion loan product at NWRPC, contact loan fund manager Ken Pearson at (715) 635-2197.